Email encryption – what options are available? Join our live webinar for an overview of the different encryption methods and options available to ensure sensitive data is delivered securely to your clients and partners. 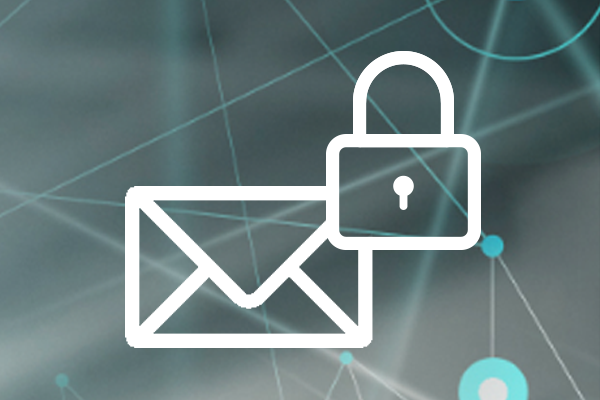 Encryption ensures that your sensitive information is read only by the intended recipient and offers the highest level of information security for email collaboration.